M.I.A. 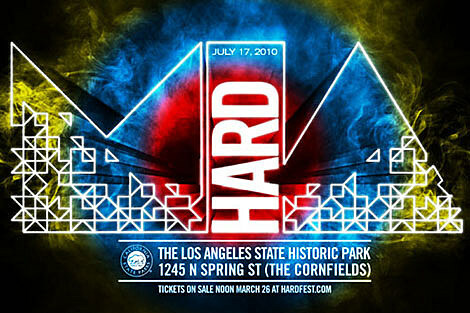 will be playing “HARD Fest” shows in L.A. and NYC this July – her first scheduled US shows for 2010. The L.A. date is July 17th at the Los Angeles State Historic Park. NYC’s is July 24th. Tickets for L.A. go on sale Friday, March 26th. NYC ticket info TBA. M.I.A. has a new record due this year (possibly in June). Her Neet Recordings will be putting out Treats, the debut record from Sleigh Bells (who play SXSW and have plenty of other shows coming up), in conjunction with (as previously mentioned) Mom + Pop Records on May 11th. Neet has also signed Blaqstarr. 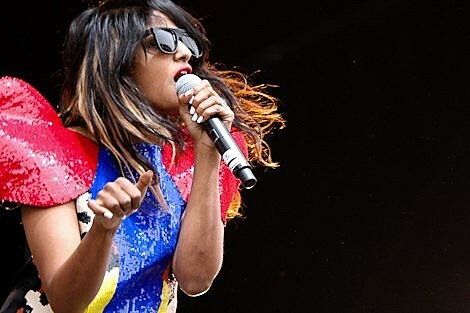 M.I.A’s other shows include Øya Festival in Oslo on August 10th-14th, and Underage Festival in London on August 1st.